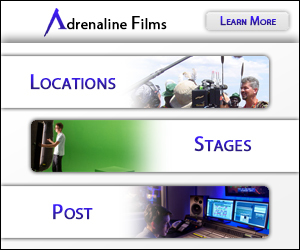 Hollywood Film & TV Mixer is a Los Angeles based entertainment professional’s network. Our HFTV Mixers are business and social networking events, held after-work at restaurants, nightclubs, lounges, bars and other cool venues. HFTV Mixers are attended by hundreds of entertainment professionals and designed to make it easy to make new contacts and new friends. Demographics: The entertainment professionals who attend HFTV events are largely in their 20’s & 30’s and work in a wide variety of fields. Our attendees include musicians, models, entrepreneurs, entertainment attorneys, fashion insiders, advertising executives, actors, screen writers, photographers, investment bankers and other professionals.